Giuppi Pietromarchi learned to pull up her roots, though, moving as often as her family life required, but always looking for beauty around her. 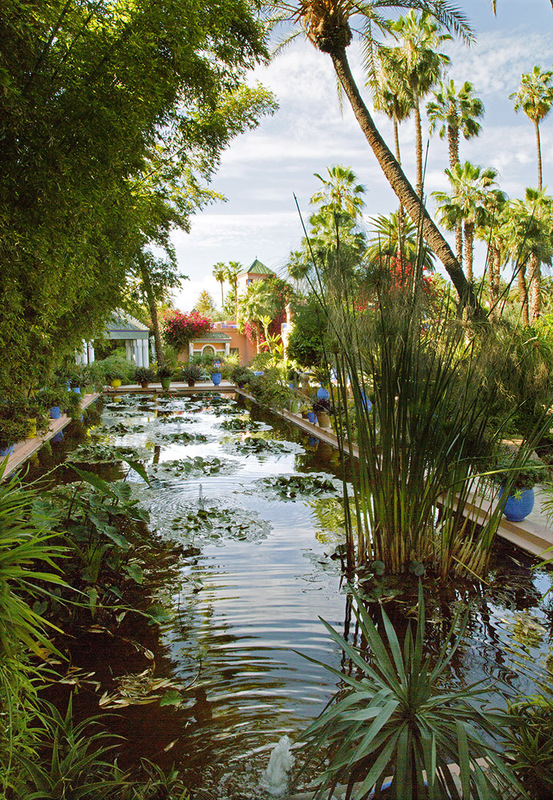 Pietromarchi, author of “Morocco in Bloom,” lived at the Moroccan embassy from 1986 to 1989, during her husband’s term as Italian ambassador there. “There were no flowers on the grounds,” she recalls. So she set her heart on changing that. Pietromarchi still works as a landscape designer, mainly in Tuscany. Her reference book offers colorful images: Breathtaking photos by her son Giulio Pietromarchi (pink rose petals so close, you will want to inhale the perfume); Le Jardin Secret in the medina of Marrakech as well as delicate botanical prints. “The illustrations are from my botanical library, from “Flora Italiana” by Gaetano Savi, with hand-colored plates from over 200 years ago,” she continues. “If you follow nature day by day, you learn how to deal with many situations, especially sorrow. It helps a lot to look after your tiny plants. They need your love and care; without it, they die. Then there is the glory of a garden you created – the intimate joy, early in the morning,” she concludes. 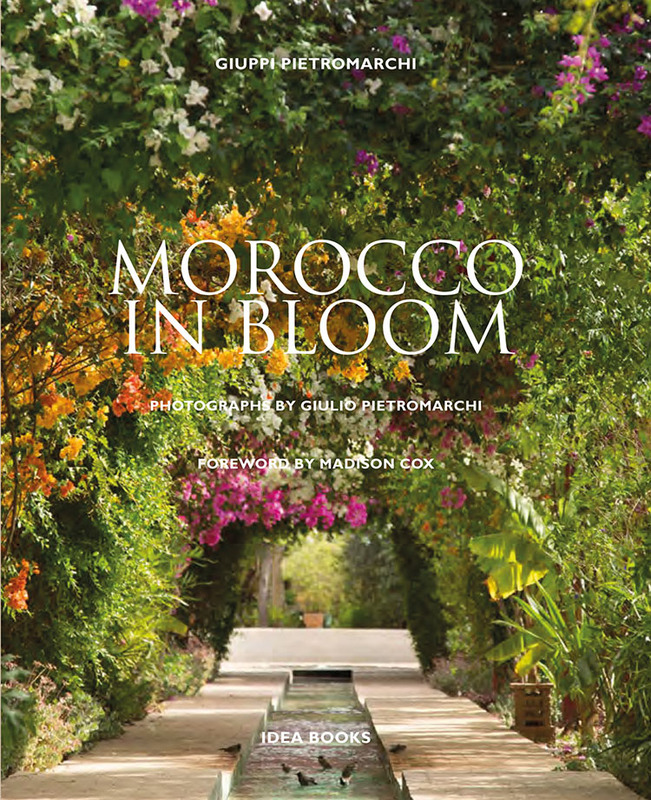 “Morocco in Bloom” is for gardeners in Mediterranean climates everywhere from North Africa to Southern Europe, and parts of Australia, North and South America. Flower power, for sure.